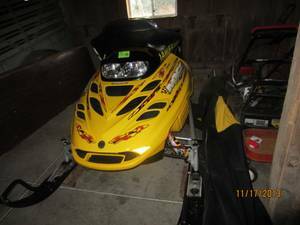 2001 MXZ700 Skidoo Snowmobile for sale just in time for winter snow! 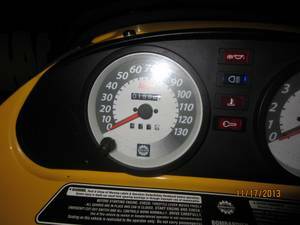 Excellent condition with studded track and custom cover. No mechanical problems with carbs cleaned last year. Contact Bill with questions and offers.